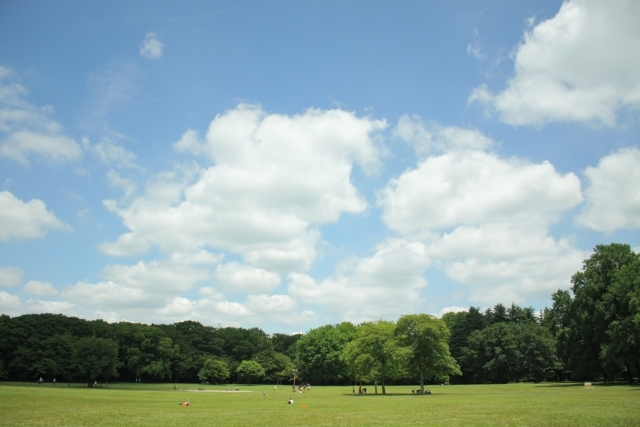 The second largest park in the Metropolitan Tokyo. Inside the park there is an Edo-Tokyo Open Air Architectural Museum where you can enjoy restored buildings and scenes of daily life from Edo-period to post-WWII period. Bus from Musashi-Koganei Sta., Higashi-Koganei Sta., or Hanakoganei Sta.